You want to invite everyone to your big wedding day, but the fact is that you simply can’t. One way to ensure you can invite as many guests as possible is to have a “B” list. What is a “B” list? It’s a secondary list of guests whom you want to invite to your wedding, if space and budget permit. When your “A” list guests decline, you can extend invitations to guests from the “B” list. Who is typically on a “B” list? Many brides dream of a large wedding with guests from all stages of their lives. In reality, a venue may only permit a certain number of guests or your budget might limit how many invitations you can extend. You may not have space initially for co-workers, distant relative, or friends, but you can keep them on the “B” list for when you receive regrets. 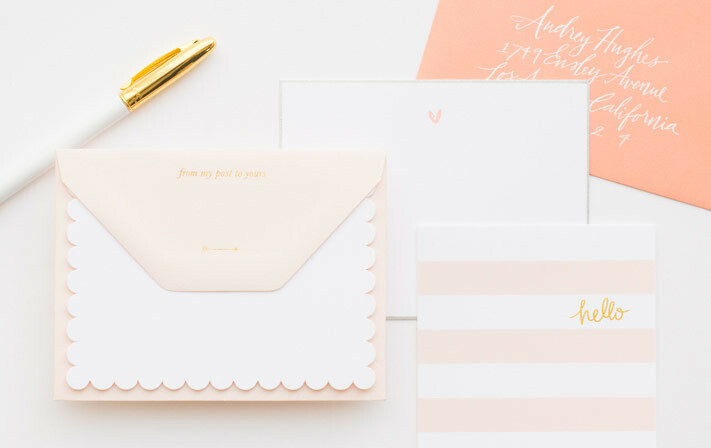 If you decide to have a “B” list, you need to send your first round of invites out at least two weeks earlier than normal (10 weeks before the wedding date). You must also have two sets of reply cards: one with an earlier reply by date (8 weeks before the wedding) and a second for the “B” list (4 weeks before the wedding date). This way the “B” list guests do not get an invite with the RSVP date that has already passed. Keep in mind, if you opt to have a “B” list, those guests should not get a Save the Date. Etiquette also dictates that anyone who gets a Save the Date must get a wedding invite, even if you already know they aren’t able to attend. 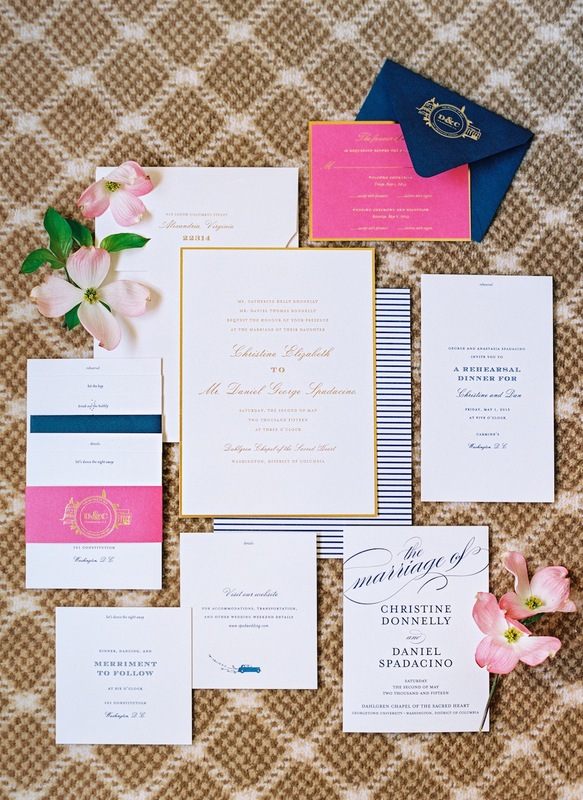 Sometimes plans change and guests who were unable to make your big day previously will respond with a “yes” when they receive the formal invitation. Lately our office has been receiving quite a few questions about thank you notes, so we thought it would only be fitting to write a post! According to Emily Post, thank you notes should be written when you first receive a present. But considering people’s hectic schedules, there is a grace period; You have three months from the date you receive a present to send a thank you. Make sure all the notes are sincere and personalized to each guest. No one wants to receive a tacky, pre-printed, generic note. If you choose to use monogrammed thank you notes be cautious. If the monograms include your married last name, they technically cannot be sent until after the wedding date has past. The task of sending out thank-you notes can feel overwhelming so if you are behind in your thank-you notes, a late thank-you note is still better than no note at all!